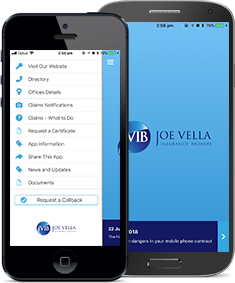 Joe Vella Insurance Brokers (JVIB) currently has a staff of 28 employees across three offices; Vella Plaza in Cairns, and our Tablelands offices in Mareeba and Atherton. Our staff are a tribute to how we, JVIB, are seen and it is their wealth of experience and knowledge that ensures that we continue to have successful relationships with both our new and existing clientele. All broking staff and their assistants are required to maintain their Qualified Practicing Insurance Brokers (QPIB) or Certified Insurance Professional (CIP) levels by undertaking an externally audited, annual professional development program.